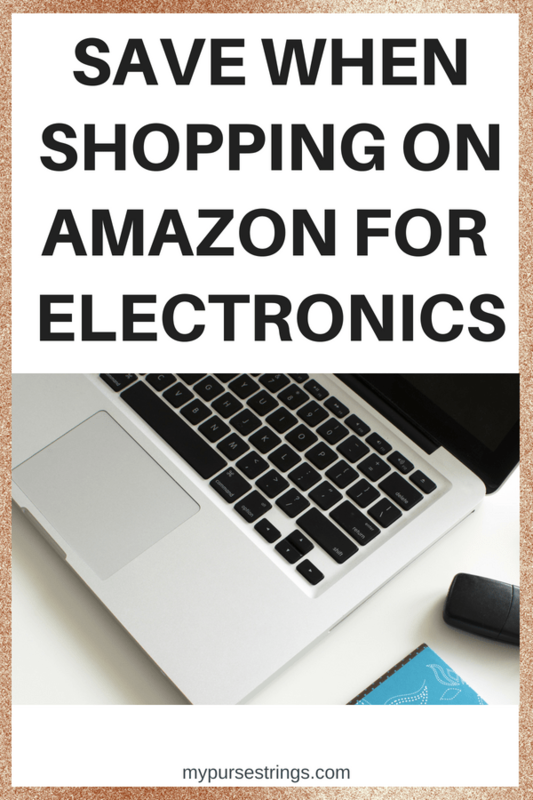 What if I told you that you can shop on Amazon and find popular electronic devices at a huge discount? Did you miss out on deals for Amazon Prime Day? *This post originally appeared in January 2017 and has been updated to reflect new product information. There are many reasons why a product may be refurbished. Yes, sometimes there was a defect that the manufacturer fixed, but many times it’s refurbished because of superficial issues. For example, a consumer returned an item due to a damaged shipping box, a minor scratch or dent on the product’s casing or exterior, or opened the box and simply changed his or her mind. What happens to these returned items? The items get shipped back to the manufacturer who will then test these products, repair any defects, verify that these products are “as new” and re-sell them as refurbished. Amazon takes this one step further by selling their own products as “certified refurbished” items, meaning that they come with the same limited warranty and return policy as a brand new device. This includes their popular Kindle and Alexa devices. Think about this: you are getting the same product, with the same warranty, and the same return policy. Why not buy Certified Refurbished? Amazon also sells Certified Refurbished products from other manufacturers. To see a full list of brands, click here. Amazon backs these items with their own limited 90-day warranty. Note, as an Amazon affiliate, I may receive a small fee if you make a purchase through one of my links. To shop some of my favorite products, check out my Amazon shop. I compiled this list based on two factors: (1) Reviews (2) Savings. The following products receive excellent reviews on Amazon and also provide you with substantial savings. Please click on the links below for item details as they automatically update to reflect current prices. Warranty: 1-year limited warranty for both items. 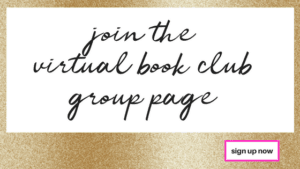 Once you have yourself a new Kindle, come on over and join us at the Online, Virtual Book Club. Click below to join. Warranty: 1 year limited warranty for first (list price) Roku; 90-day warranty for Certified Refurbished Roku, with the option of purchasing a 3 or 2-year Protection Plan from Square Trade through Amazon. Note: To learn more about how I cut the cord and got rid of cable, click here. Warranty: 7-year full warranty for first (list price) Vitamix; Generous 5-year full warranty for Certified Refurbished Vitamix. Warranty: 1-year limited warranty for first item (list price); 90-day warranty for Certified Refurbished Air Fryer from Amazon but you can purchase an additional 4 or 3-year Protection Plan from the third-party seller. Always carefully compare products to ensure that the Certified Refurbished model is the one that you want. When I began writing this post, I thought that I discovered a (Certified Refurbished) Apple Watch that I’d been eyeing. On closer inspection, I realized it was an older model. As with any Amazon purchase, read reviews thoroughly. Join our active Facebook community! Please comment below and let me know what deals you find.